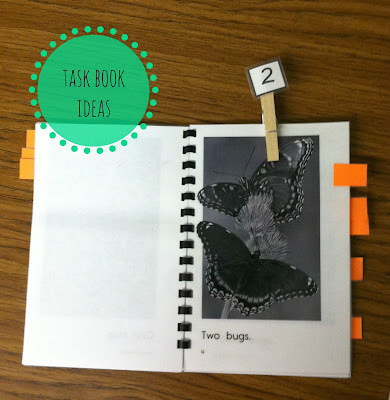 Task books are a great way to keep students busy while you're working with other students, during small groups, individual work time, or free time. 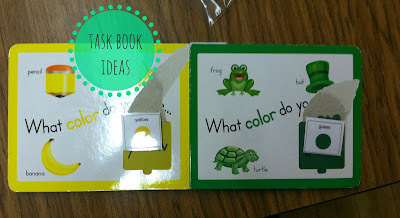 There are so many different ways to do task books, you can get kids to work on a variety of skills. Most of my task books have kiddos working on literacy skills, writing, and math. 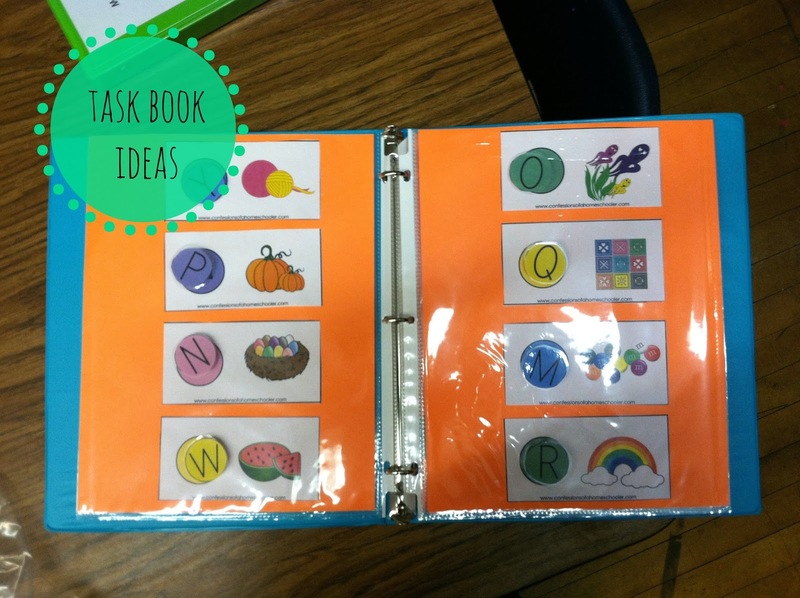 Have students match letters to pictures that start with the same letter sounds. 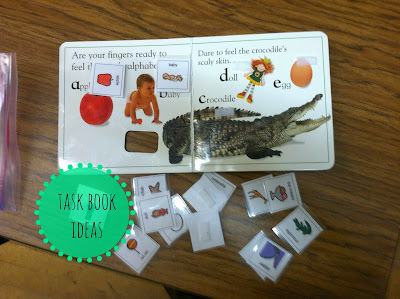 Have students match picture symbols to pictures in board books. 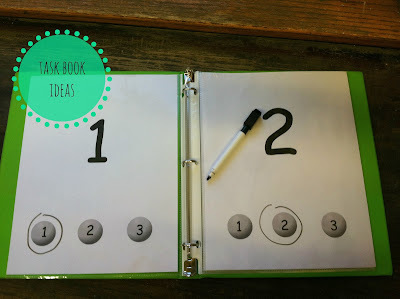 Put number matching worksheets into page protectors. Students can use dry erase markers to circle the number that is the same. Use a counting book (or print your own from readinga-z.com). Have students match numbered clothes pins to the pictures. Use a simple board book for students to match colors with picture symbols. 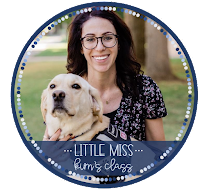 I love all of your suggestions and will definitely try some of them out! Explore more and major information regarding RPF Constable Cut off and thanks for visiting our official web Page.